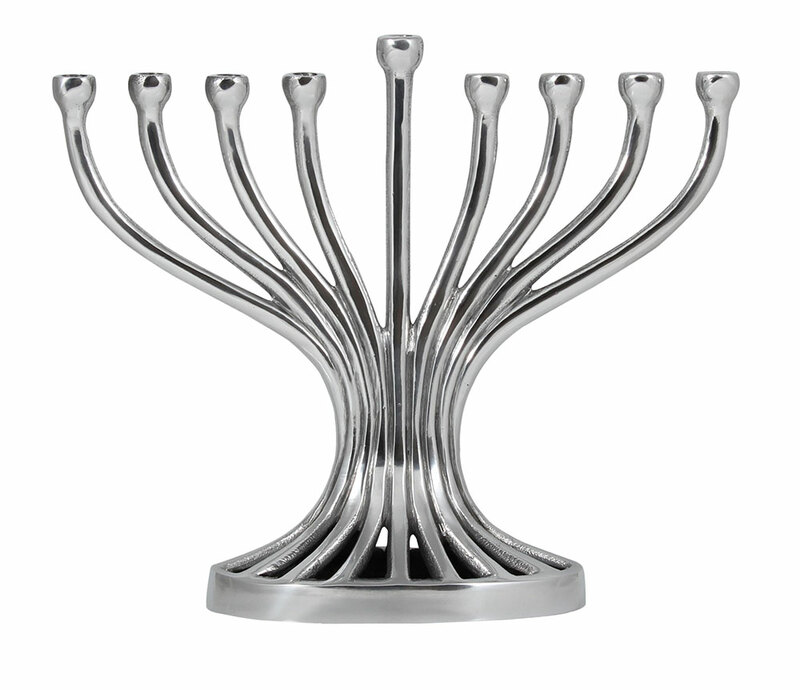 New artistic Flutes Menorah by Omar. A design that flows without interruption. WOW! CYBER MONDAY DEAL 20% OFF!